Although much of Paradigm’s work is now delivered on screen and online, print design and production remains one of our core strengths — and passions. Our origins in 1992, like most creative agencies at that time, were largely based in print. 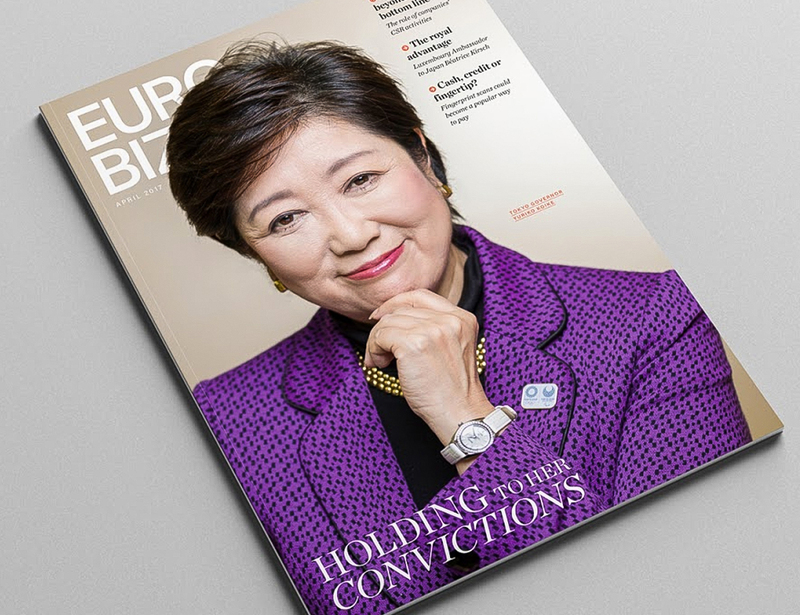 We began by publishing the ACCJ Journal, and now publish Japan’s leading English monthly business magazine, Eurobiz Japan. While understanding the power that electronic communication has in today’s world, we believe there is still a significant role for well-designed and carefully crafted printed materials. In fact, as more and more people shift exclusively to electronic communication, printed matter can really stand out. And although Japan is one of the most technologically advanced countries in the world, print here is still prized here. 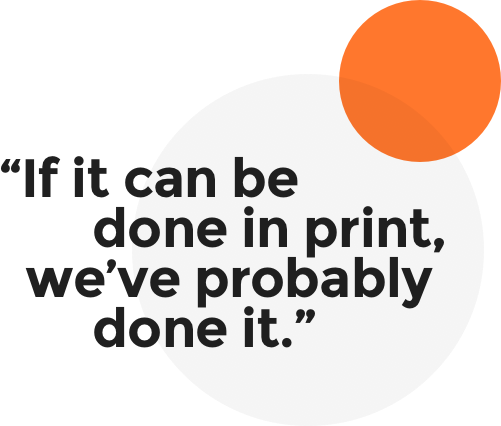 Designing for print is deeply ingrained in our DNA. Being able to touch and smell fresh ink on fine paper stock remains one of the best rewards of our jobs. Through meticulous attention to detail, along with our thoughtful designs, our print projects consistently result in truly beautiful end products. Over the years, we have produced products that span the full gamut of what’s possible in print. 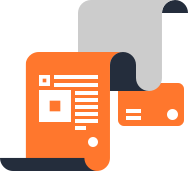 Large format hardback books, annual reports, business directories, display banners, high-quality corporate brochures, posters, product packaging, POS systems — the list is almost endless. If it can be done in print, we’ve probably done it. Paradigm develops printed material that is highly original and that, most importantly, conveys meaningful messages in an appropriate, effective, and engaging format. Not only do we provide stunning and memorable design, but we are also able to provide dynamic and convincing copy, stunning customized photography and beautifully printed, cost effective end results. 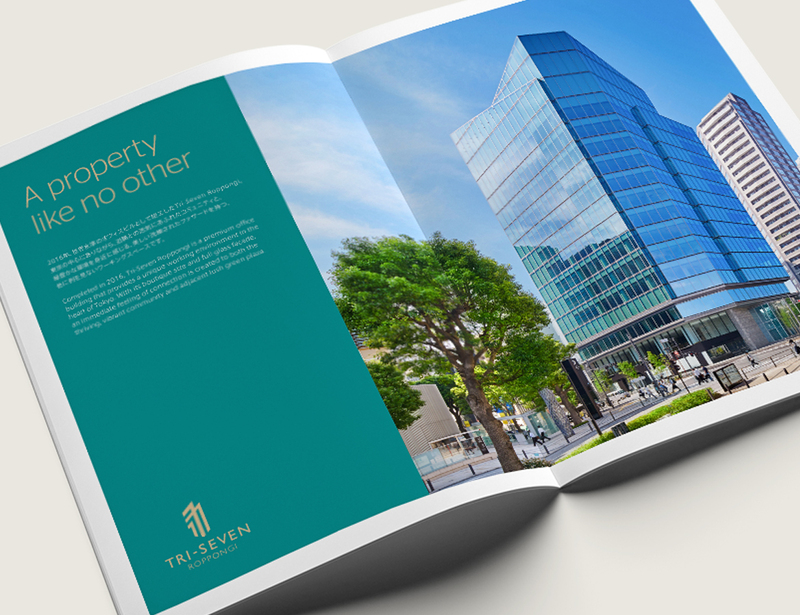 For example, a number of Tokyo’s leading luxury hotels choose Paradigm to create exceptional printed collateral for them. Innovation is still happening in the print space, and we make sure to stay up-to-date on what’s possible, including new paper stocks, inks and finishing techniques in both conventional lithography and digital on-demand print.